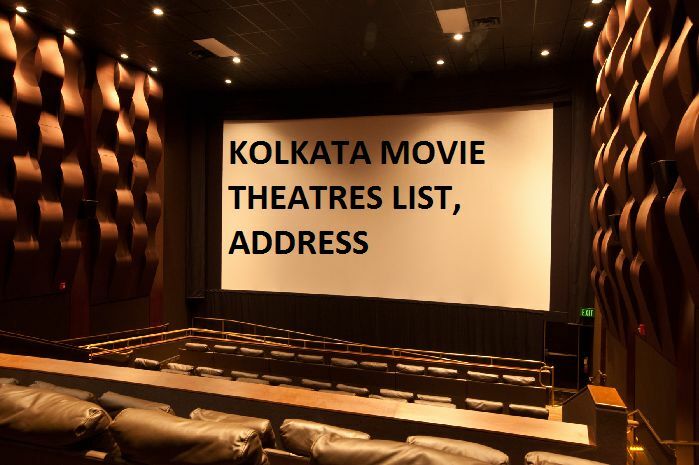 kolkata movie theatres (cinema halls) list with address area wise provided here includes south, west, north, central areas kolkata. also known as calcutta is the third largest city in india. all 3d, 4d, 7d 11d inox n other big cinema halls located in this west bengal capital city also publishes below. though bengali is the main language in kolkata, many tamil, telugu, malayalam, marathi, kannada and other languages speaking people also live in this beautiful city.